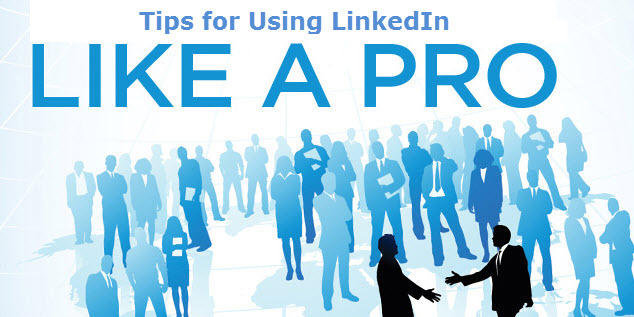 Everyone wants to be more effective on LinkedIn, whether generating leads or credibility. Do you know one of the simple reasons why many people fail to achieve either? 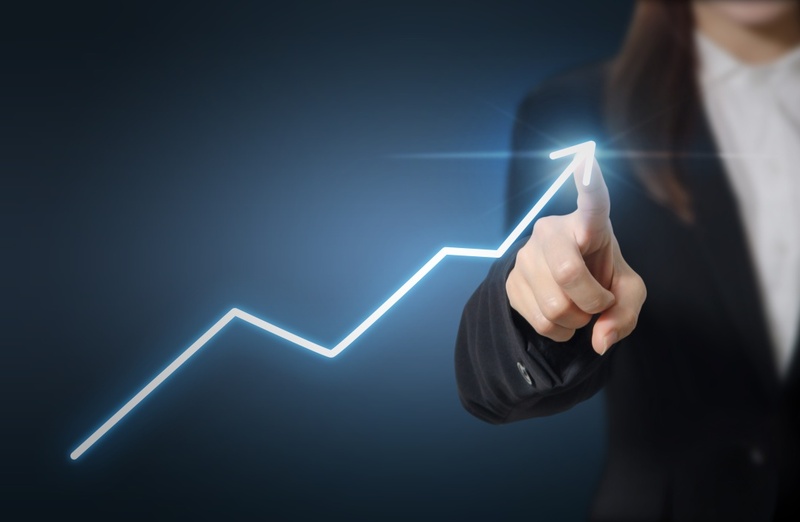 This concise little video prompts you with a couple of simple questions that should help get you to bolster your small business growth strategy and increase the potency of your outreach. It doesn’t matter if you are an e-guru or just a novice in the dojo of online business, everyone could benefit from learning a few new tricks and in this article e-business veteran Chris Muccio lays out a few LinkedIn networking tips that could help bolster your knowledge and improve your grasp of the pervasive and powerful platform that is LinkedIn. How Can Podcasting Help Generate A LinkedIn Success Story? 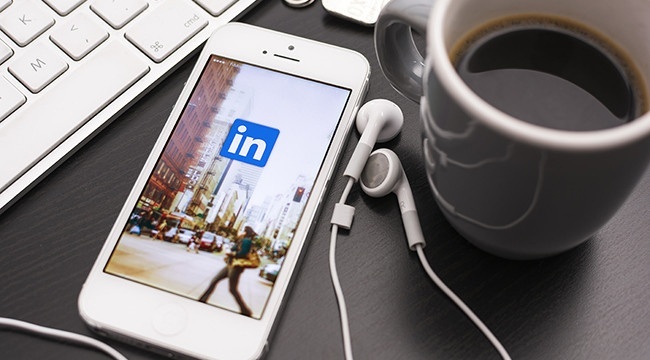 What does podcasting have to do with success on LinkedIn? Actually, a lot if your success on LinkedIn is generated by your ability to tap into and deeply engage with an audience that is becoming harder and harder to find. Kris Gilbertson, author of Podcasting 2.0: How to Generate Free Leads, Traffic, and Sales by Partnering with iTunes shared with us how she is using LinkedIn with podcasting to generate conversions for her business and is now a LinkedIn success story. 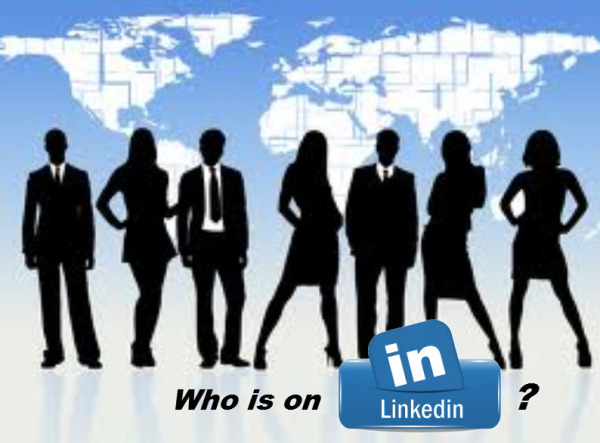 LinkedIn Statistics - Who is on Linkedin? What is a typical LinkedIn user? LinkedIn claims a membership that is growing at a rate of 2 people per second, yet there really is not a typical "user." If you look around, you will find people who work solo and use LinkedIn as the proverbial office water cooler or you might find a multi billion dollar brand leveraging LinkedIn through a company page.